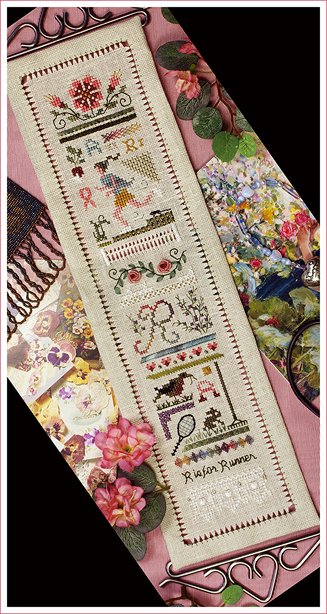 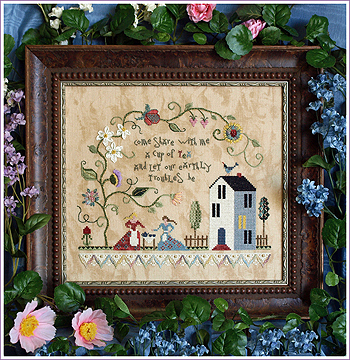 The Victoria Sampler Leaflets contain many beautiful embroidery designs. 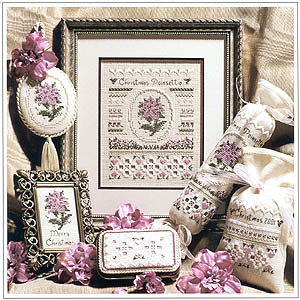 These designs utilize a variety of embroidery stitches and techniques including, Hardanger, Drawn Thread, Pulled Thread, Cross Stitch, Ribbon Embroidery and many more. 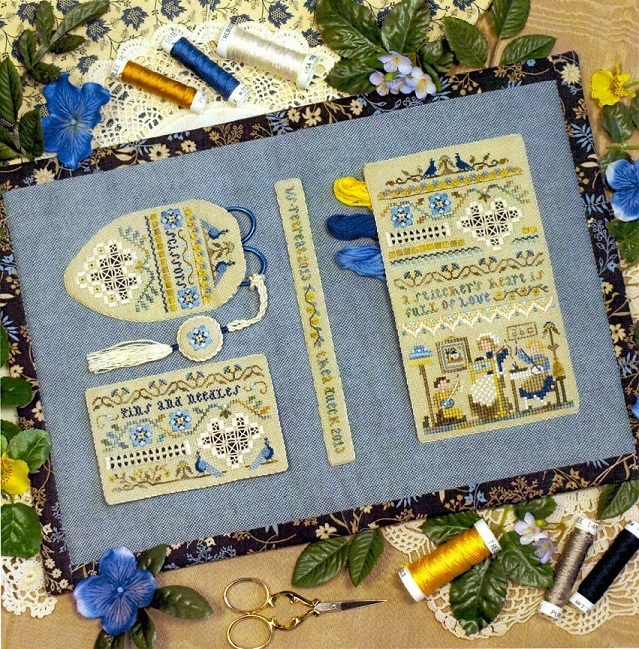 Click on the graphic image for a larger image and more details about sizes, CHARM PACKS,Accessory Packs fabrics used, stitches used etc.